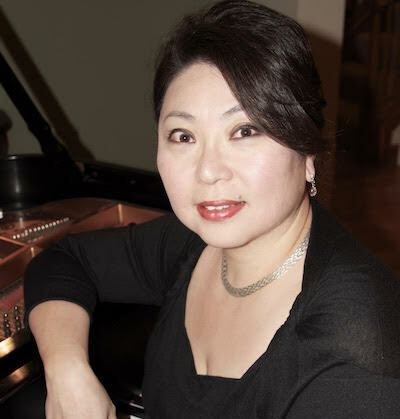 E. J. Choe has worked at the University of Indianapolis since fall 2017 as an associate adjunct faculty and Director for Pre-College and Adult Music Program in the Department of Music. Describe your background before coming to UIndy? “My hometown is Seoul, Korea but I moved to the U.S. at age 13 and lived mostly in Denver, Colorado. I started out wanting to major in computer science but switched to music. I started to play piano from age four and continued, receiving degrees from Colorado University and IU Jacobs School of Music.